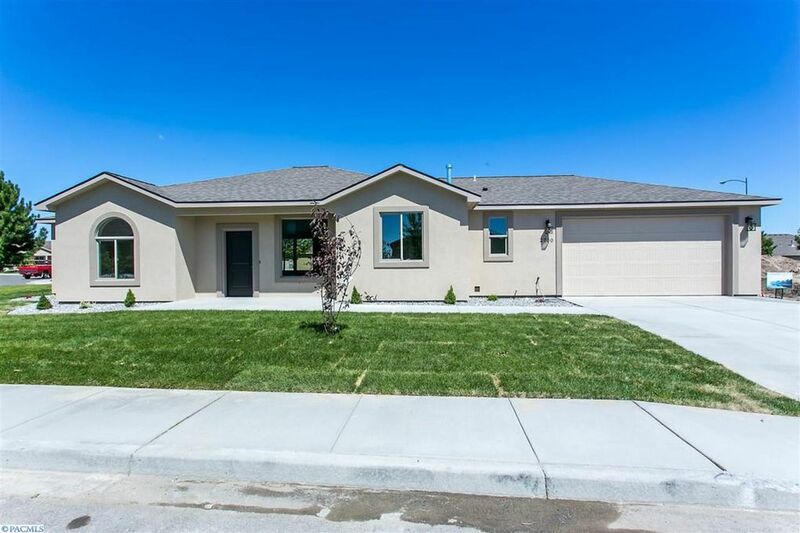 Homes for Sale in Richland, Pasco, and Kennewick are in extremely high demand. Most of the better homes sell within one or two days after listing for sale. You need the fastest and most accurate information. Our Home Search info is updated every 15 minutes, and is MORE accurate than Zillow, Trulia, or Redfin. We now have partnered with the top Realtors from around the country and can represent you if you are looking for homes for sale in Pooler GA and other areas!